One of the most prestigious world conferences on educational research was held at the Free University of Bolzano (UNIBZ). As a part of the European Conference on Educational Research (ECER) 2018, "Inclusion and Exclusion, Resources for Educational Research? 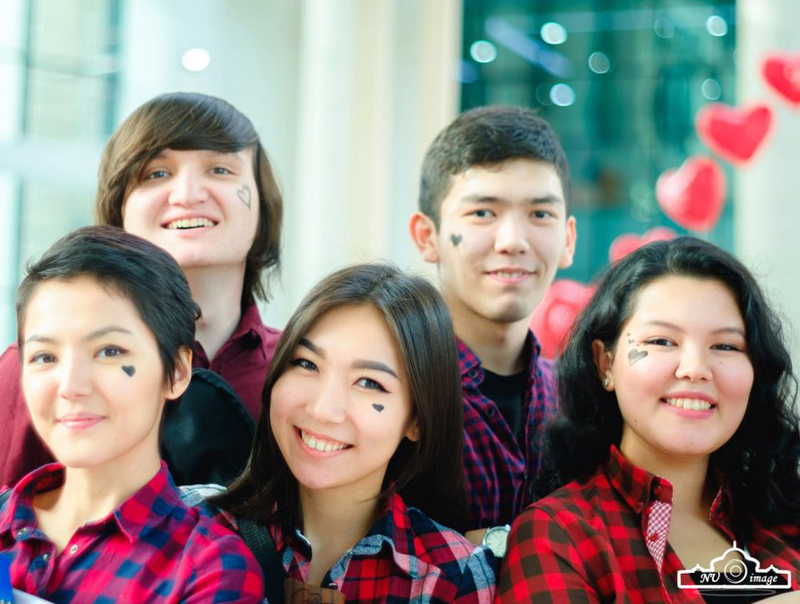 ", researchers and students of the Nazarbayev University Graduate School of Education presented the results of their research studies, as well as the results of the research projects conducted in collaboration with the University of Cambridge (UK). This conference is one of the largest world research forums in the field of education and educational policy. Within the framework of the main topic of the conference - "Inclusion and Exclusion, Resources for Educational Research?" 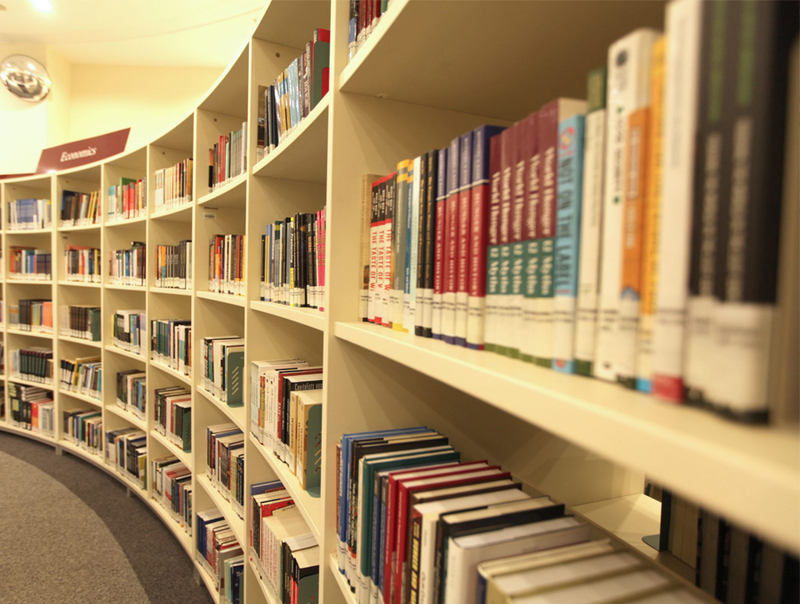 over 3000 researchers made presentations on a wide range of topics at 90 sessions. The presentations were on issues of inclusive education, pedagogy, multilingual education, higher education, management in education and many others. 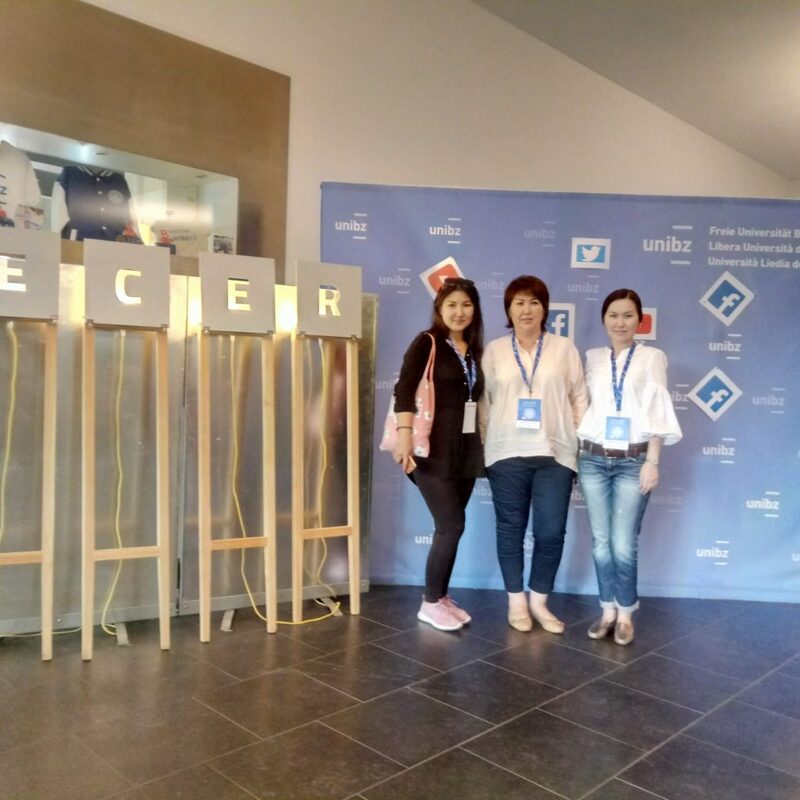 ECER served as a platform for discussion of various aspects, processes and structures of inclusion and exclusion, of recognition and misrecognition, regarding their relevance for education and educational research. Among such, for example, are people with special needs, educational diagnostics and performance measurement, educational institutions as life course regimes, equal opportunities for all, education governance, access to education, training and lifelong learning, access to and participation in an information or knowledge society, media education etc.. However, it is not only about pupils or students, but also about teachers, pedagogues and school administrators; it is not only about standard school settings and formal educational organisations, but also about informal education and those “Not in Education, Employment or Training”. 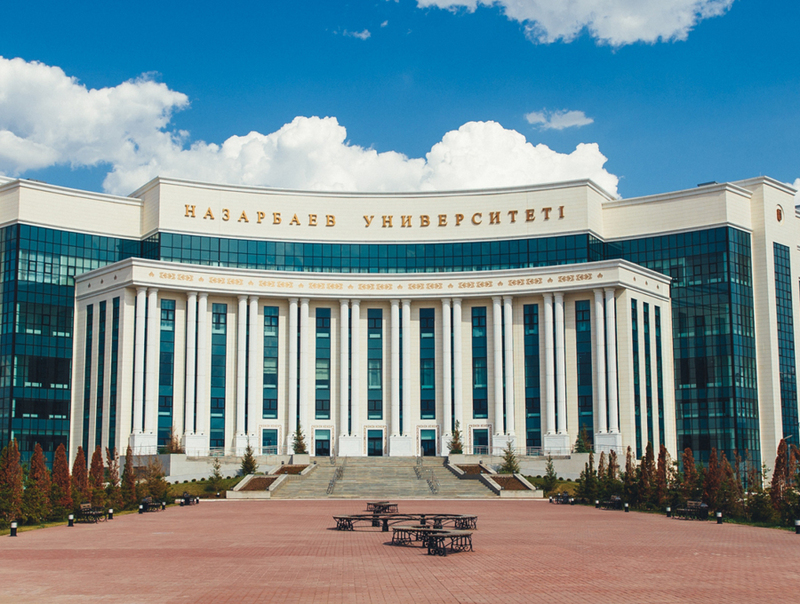 Representatives of the Nazarbayev University Graduate School of Education noted the importance of participation in such research to practice conferences as they provide an opportunity to get feedback from the international audience. At the same time, presentation of the research results to a broad international audience increases the recognition of Kazakhstan in the world research community and allows attracting international researchers for collaboration.